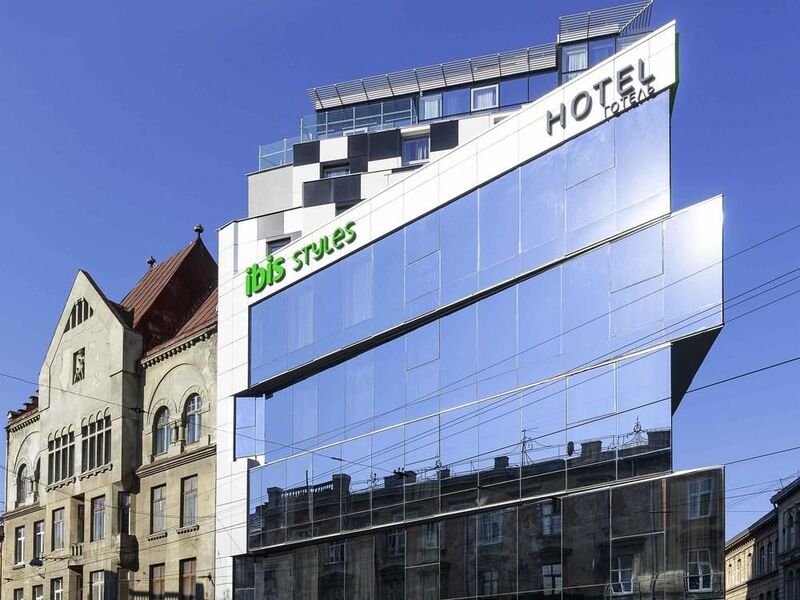 The stylish Ibis Styles Lviv Center offers air-conditioned accommodation located close to Aquapark Pliazh and Museum of Folk Architecture and Life. 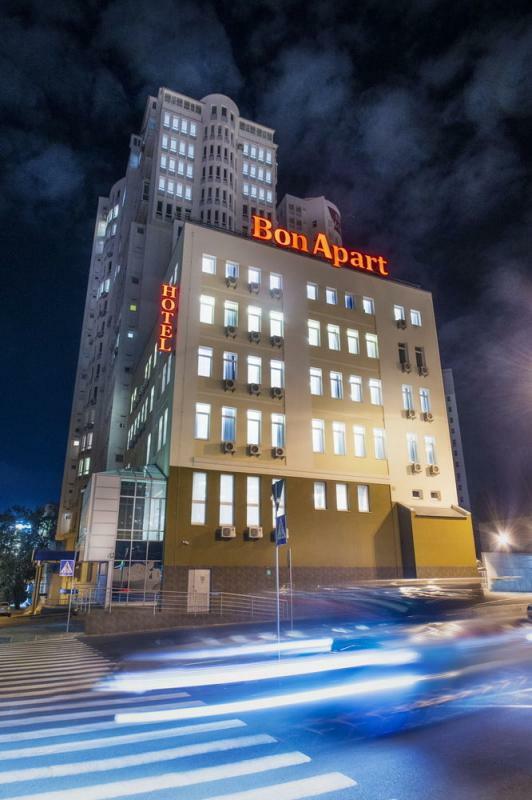 BonApart hotel opened its doors to guests in May 2014. 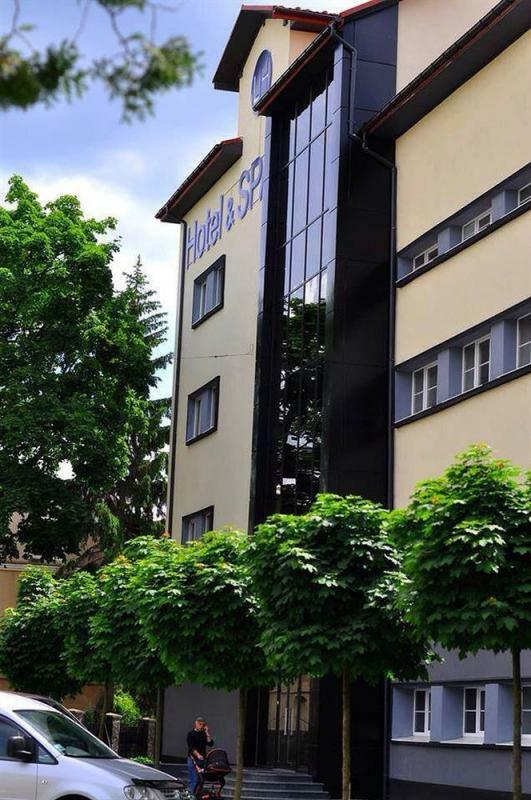 We are glad to introduce you the hotel where everything is organized for your comfort while you are away from home. At the design stage, we set ourselves the task to organize the best conditions for both short and long-term stays. 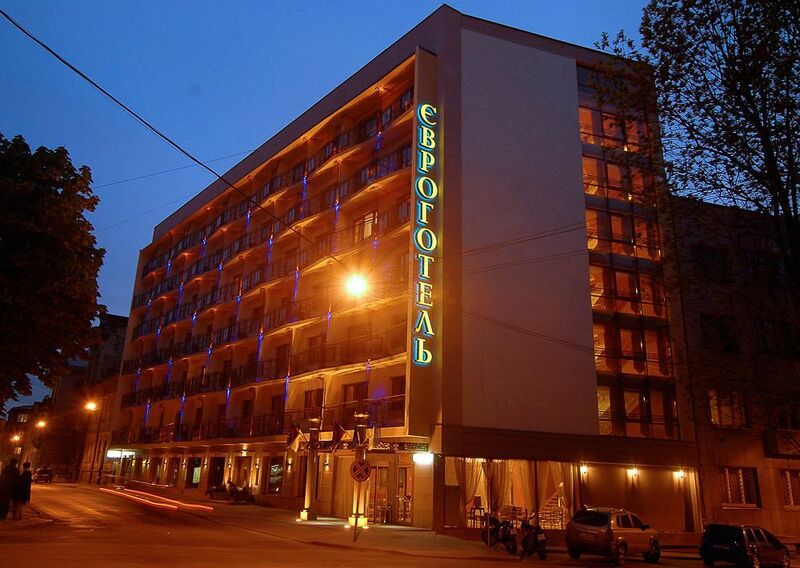 Eurohotel is a 3-star hotel offering stylish accommodation not far from Aquapark Pliazh, Prison on Lontskogo and Museum of Folk Architecture and Life. 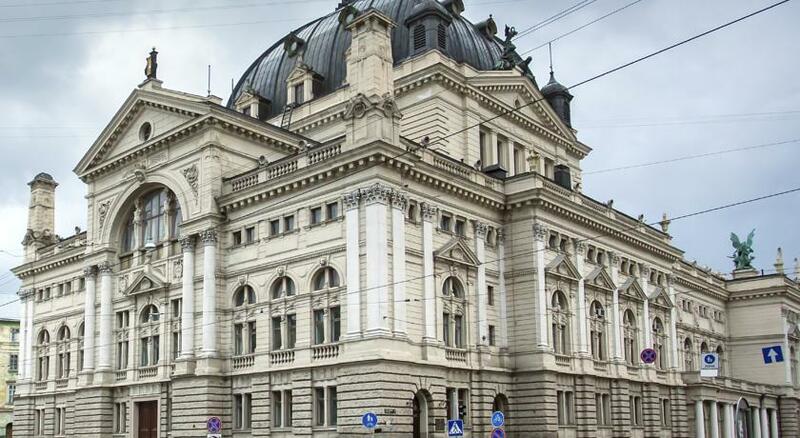 Opened in 1970, the exquisite hotel attracts visitors with its ancient architecture. Hotel 39 sells fast on our website. 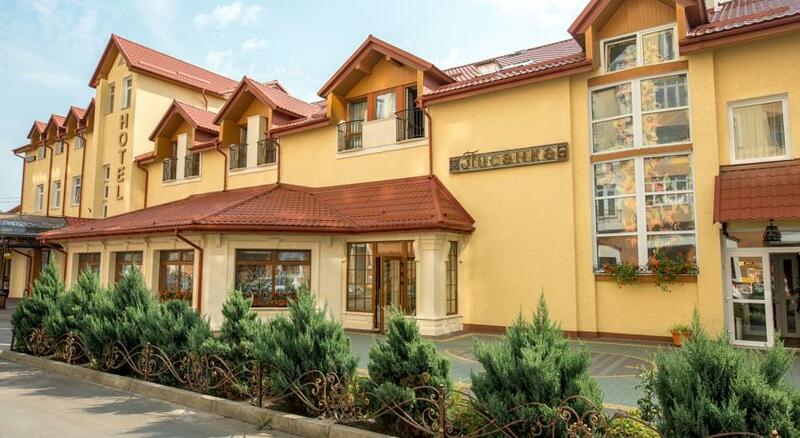 Featuring free WiFi and a terrace, Hotel 39 offers pet-friendly accommodation in Lviv. Guests can enjoy Mafia restaurant that boasts karaoke machine. 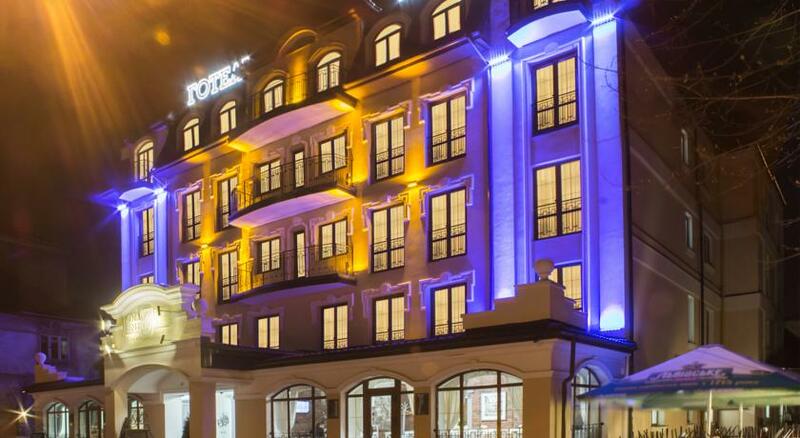 Modern new hotel "Nota Bene" is located in a quiet area of Lviv in 20 minutes walking from the historical central part of Lviv and in 15 minutes from the railway station. 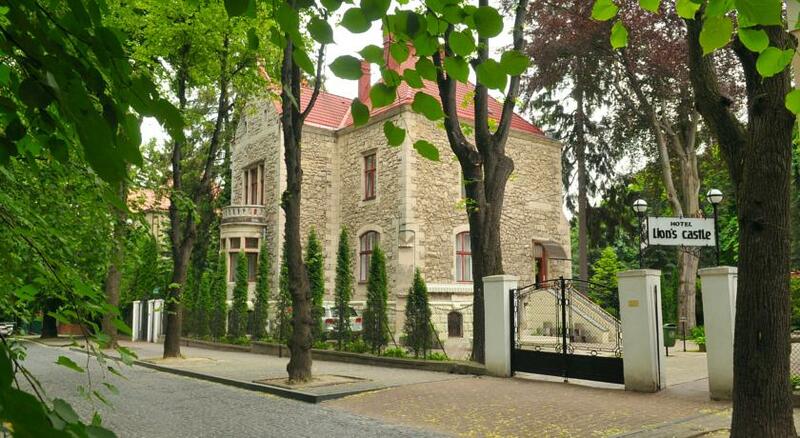 Located near the Bogdan Khmelnitsky Park, this hotel is located in 2 historic buildings in Lvov and offers romantic rooms with free Wi-Fi, a summer terrace, and a 24-hour reception. 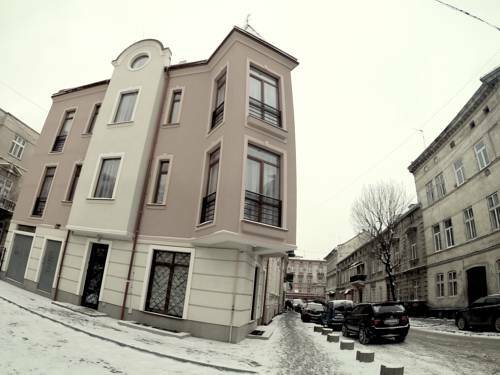 Rynok Square is 1 km away. 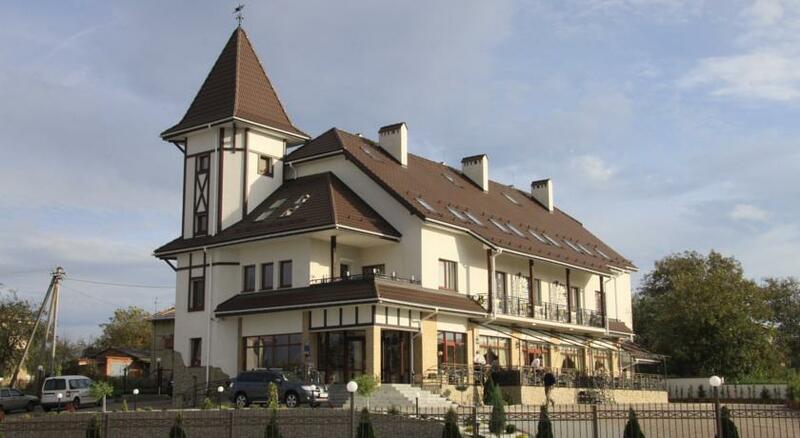 Welcome to the hotel-restaurant complex "Pysanka"! For our guests we have prepared 17 comfortable rooms category "Suite", "Family" "Standard" and "Superior Standard". With a variety of accommodation facilities at the "Easter egg" can accommodate groups up to 46 people.